California Penal Code section 242 defines Battery as any willful and unlawful use of force or violence upon the person of another, regardless of whether the act results in injury. Crimes involving violence are not taken lightly by law enforcement and prosecutors, and the consequences can be significant, but none more so than when the victim is considered a “protected person,” such as a police officer, firefighter, probation officer, or paramedic. An unlawful use of force or violence committed upon a “protected person” would result in criminal charges of either PC 243(b) – Battery On A Police Officer or PC 243(c)(2) – Battery On A Police Officer During The Commission Of His/Her Duties. 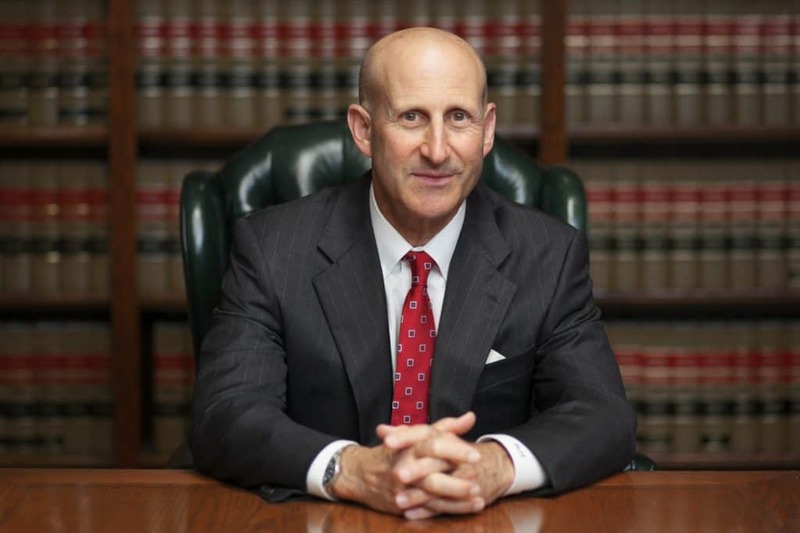 With almost 70 years of combined California criminal trial experience, criminal defense attorneys Paul Takakjian and Stephen Sitkoff have utilized their legal defense expertise as former Los Angeles senior prosecutors and law enforcement academy instructors to defend all misdemeanor and felony violent crimes in Los Angeles and throughout Southern California. 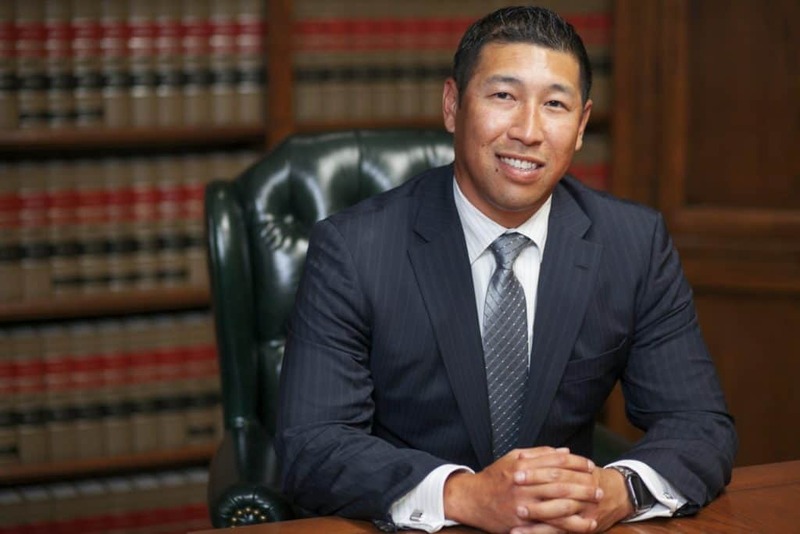 As a client of our Los Angeles criminal defense firm, you will be represented by a managing partner, either Mr. Takakjian or Mr. Sitkoff, not an inexperienced associate or contract lawyer. An experienced defense lawyer can be the single most critical factor in the successful resolution of your case, simply because the only evidence against you will often be the police officer’s word. Therefore, it is paramount that you be represented by a LA criminal defense attorney with expertise in the laws of evidence, laws of arrest and detention, and excessive use of force by police. Please call us now at (310) 312-8055 or toll free at (888) 579-4844 for a free no-obligation consultation to review the facts of your case and each of your potential outcomes. Defending charges of committing an act of violence against a peace officer can be a daunting task. However, we have specialized in successfully defending these cases since 1987. With almost 70 years of combined legal experience as a board certified criminal law specialists and former LA prosecutors, we have the legal defense expertise to ensure we achieve the best possible outcome for you. During your free consultation with us, we will focus on providing you with the answers you seek and offering you our unique legal insight and perspective into the criminal process and the path ahead. Furthermore, we will patiently review each of the facts of your case and answer every one of your questions before discussing fees. Contact us now at (888) 579-4844 for a free no-obligation case review.